By now I think pretty much everyone is settling into back to school mode and things are finally starting to settle down. However back to school tends to bring a whole new set of worries and woes to us moms. One of those is the fear of our kids coming home with dreaded head lice. But did you know there's a whole line of hair care products that were formulated to help with head lice prevention? And it's totally natural with no harsh chemicals? It's called Fairy Tales. 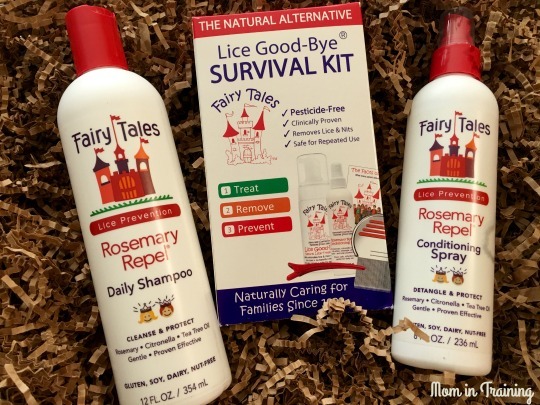 The Fairy Tales line of hair care products is the perfect solution for helping keep those pesky head lice at bay. Nothing is 100% when repelling head lice, but just by using the shampoo and conditioning spray clinical testing showed to be 96% effective! Now that's a number this mom is happy to hear. We've "been there, and done that" with the had lice thing so I'm all about prevention that works. Of course if by chance you do end up not being so lucky they also have a lice removal kit that you'll want to check out. On the topic of prevention skin care to me can be just as rough if left untreated. Have you ever had super dry arms or legs that just itched and itched? Imagine being a child at school having other kids look at you because you're skin is itchy and flaky! By using a face and body wash that's made to help replenish your skin will help keep that itch away! 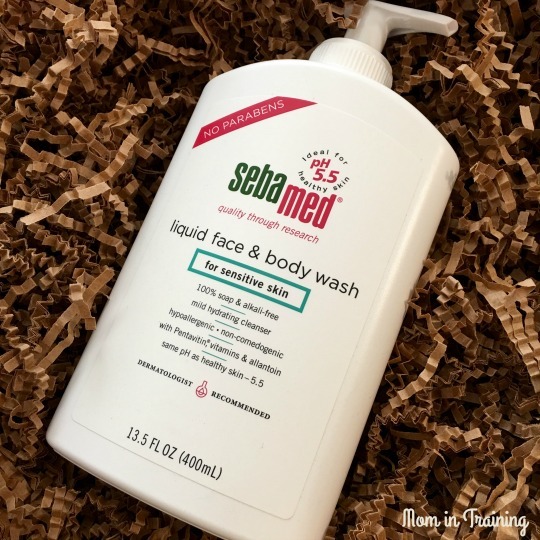 Sebamed is great for that and it's even great for sensitive skin. I didn't know there were products like this. Could have use them 40 years ago. The thought of my grandsons coming home with lice sends chills up my back! These sound like great products! These are really good products to make sure lice stays away! The kit and repel products are a must to get.